 Destination CQ represents the Cathedral Quarter Business Improvement District (BID). 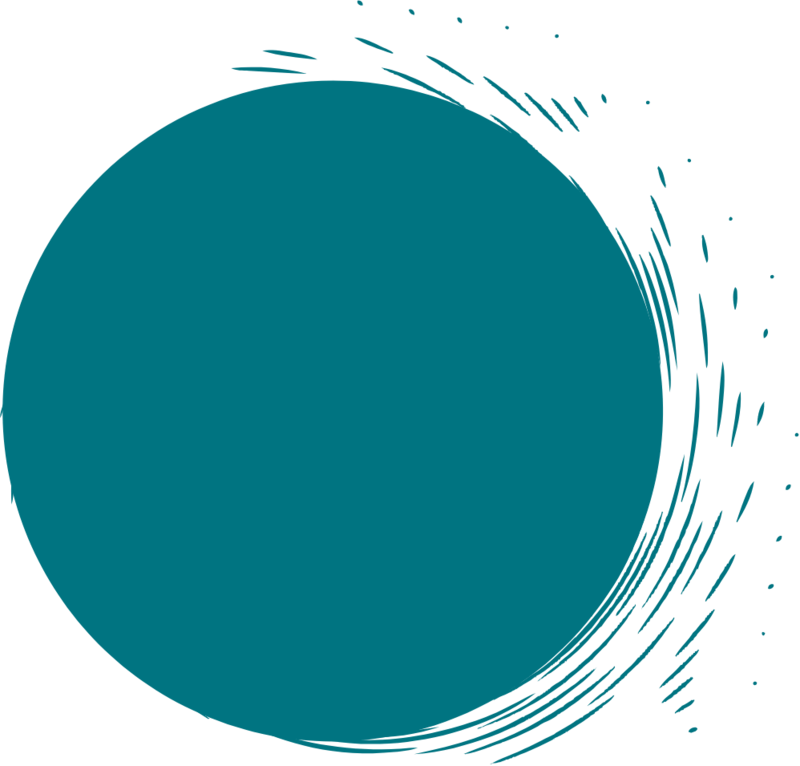 BID is a local, democratically established organisation that focuses on delivering specific improvements needed by local businesses and organisations throughout the area. BIDs invest in and deliver projects to improve the local trading environment, drive down business costs and raise the area’s profile. 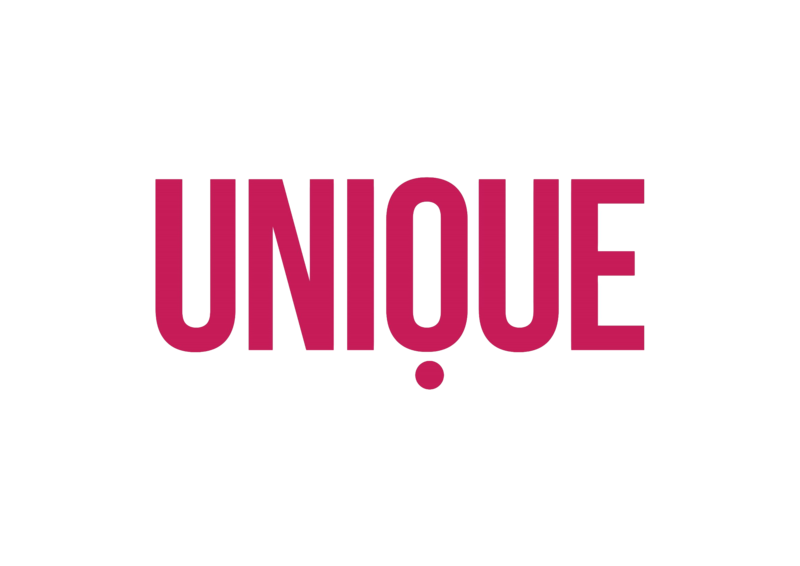 Our vision is to further develop the unique Cathedral Quarter area as a great destination for tourism, culture, creativity, innovation, and business. Follow The Cathedral Quarter on social media? You can also follow Destination CQ for direct Business related insights. CQ is characterised by its arts and culture, restaurants, entertainment, creative businesses and a thriving professional services sector - so you can find what you need right on your doorstep.